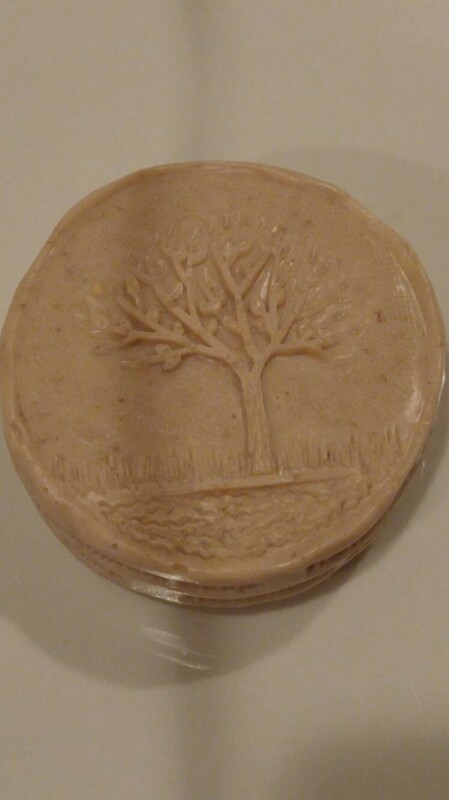 This 4 oz soap bar has a pretty Tree of Life motif. 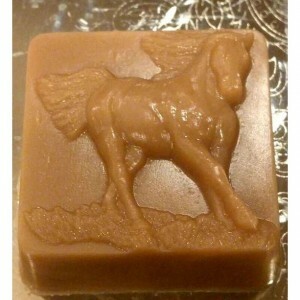 It is so natural, it is one of our most popular requested bars. It is shown here in the scent of Honey Orange. It has warm nodes while at the same time, a burst of freshness. 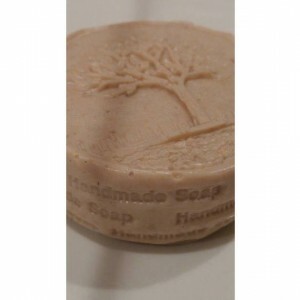 It comes in a blend of Goats Milk, Coconut Milk and Honey and surely is a skin softener! 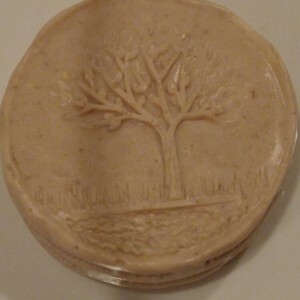 You will receive 2 of these soaps with your order. * * * * * * * * * * * * * * My Promise/My Mission: At Spa Kissed, I use only detergent free materials. I spend time to research just the right combination of ingredients and fragrance to ensure that you are getting a quality product. At Spa Kissed, my focus is not in the "look of the bar", but rather the skin care it provides. But nonetheless, because each and every one is hand crafted, the end product always come out beautiful! 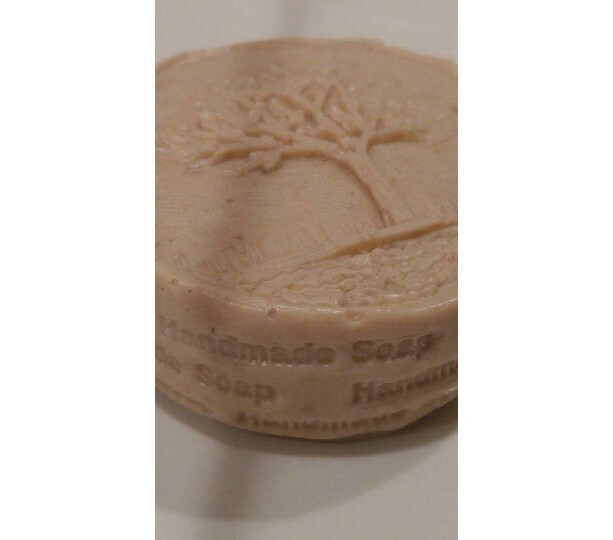 My soaps are not hard and dry like many of the "cold processed" bars that you may have seen. 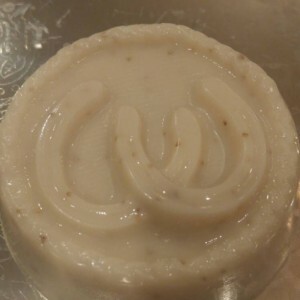 Rather, my soap bars are emollient and dense and always contain ingredients that provide moisturizing benefits and leave skin soft and supple. In fact, you can also use them on your facial area. Love the skin you are in with Spa Kissed products!